Woo! 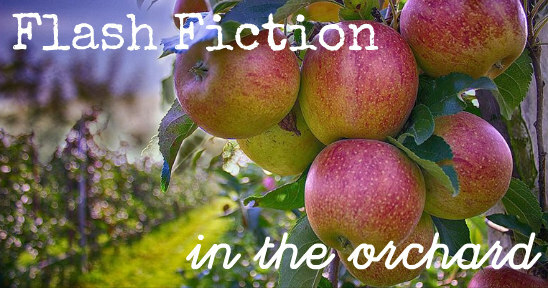 I’m delighted to be taking part in the Flash Fiction – in the Orchard event as part of the Armagh Festival of Food and Cider at the Armagh Cider Company. Flash Fiction writers will be reading their work to an enthralled audience at the Armagh Cider Company. The event will take place in the recently restored 17th Century barn and visitors can enjoy small bites of locally produced food accompanied with award winning ciders. Readers are selected based on their submission quality and the evening follows a set programme. I’ll be reading a piece called “Realisation” because I have a terrible habit of giving ambiguous names to things. If you want to know what it is about, then please come on the night and find out! The quality and variety of stories at the last event was wonderful, so I’m very much looking forward to this. I will endeavour to remember to adjust the microphone this time so I am not leaning over it lopsided! It will take place on Thursday 20th September 2018 at 7 pm. Tickets include cider tasting and light bites and are available here. You can find out more about all the events happening as part of the festival here.